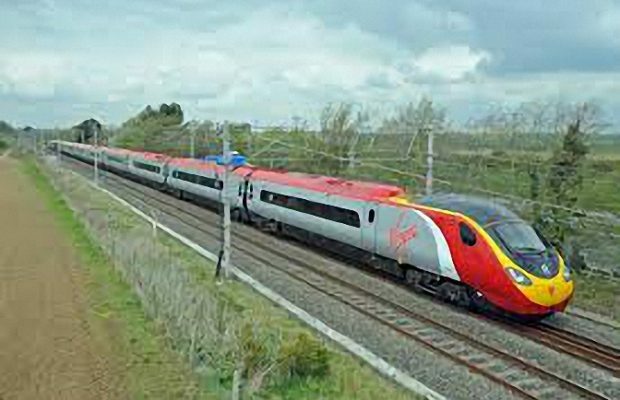 Rail services to Manchester Airport, as well as Birmingham and London, have been disrupted today by a broken rail. The problem, outside Manchester Piccadilly station, has led to the introduction of an hourly bus replacement service from the station to Manchester Airport. Network Rail said it expects delays for the rest of the day until the track is repaired overnight. In a Tweet, the infrastructure company said the rail is being repaired tonight “as it would severely disrupt the network if fixed today. We’re sorry for the inconvenience”. It advised passengers to check services before they travel. Tickets are being accepted on the Metrolink between Manchester Airport and Manchester Piccadilly and also on Transpennine Express.